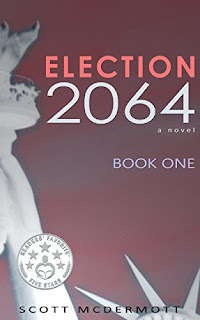 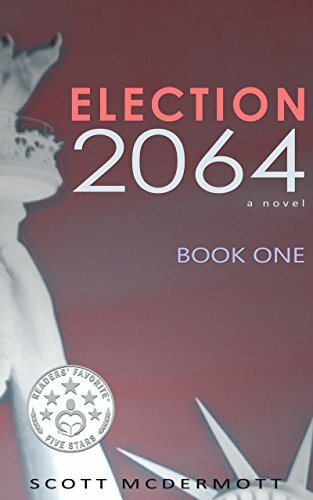 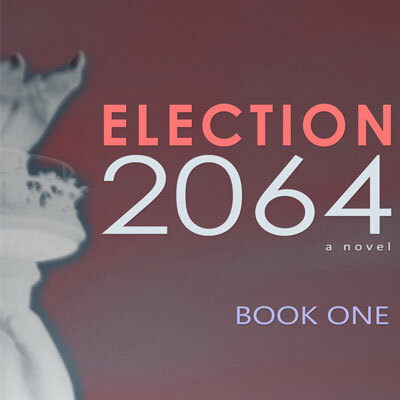 From now until May 20th, you can win one of two free copies of Election 2064: Book One. 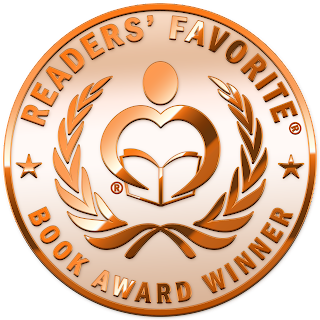 There's no purchase necessary, all you have to do is follow me on Amazon - where you'll get updates on new releases and other events! 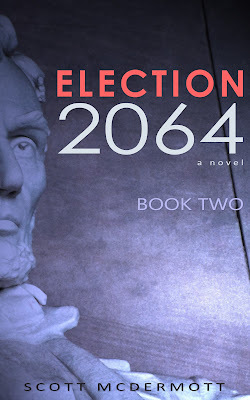 Thanks and good luck - winners will be notified once the contest is complete.